Established in 1980, Summit Supply caters to the restaurant, hospitality and institutional trades, specializing in warewashing, cleaning, on-premise laundry and paper products. For more than 30 years, we have served Northern New England, including New Hampshire, coastal Maine and Northeastern Massachusetts, and now boast more than 700 customers. 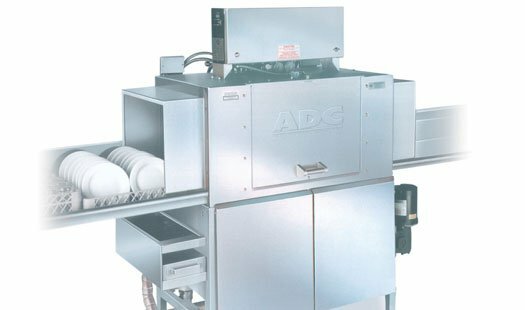 We provide complete dishmachine installation, set-up and training services for new and existing customers. Our coordinated line of cleaning and EPA registered sanitizing products are labeled and matched with the right dispensing equipment. Our colorful spray bottles and wall charts are designed to guide your staff on the proper procedures for cleaning and sanitation.